You know what they say: reading a book is the most effective way to learn a lot of wonderful things. 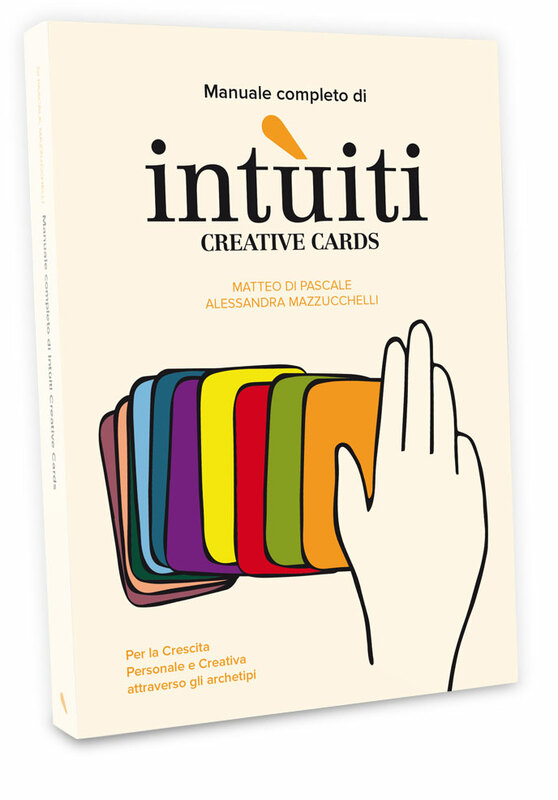 Luckily we have written a manual that will help you embracing all the archetypes of intùiti and the process to use the deck. We are in the age of the startups: we all have at least one friend who founded one, who is going to found one or who is however an expert about this topic.